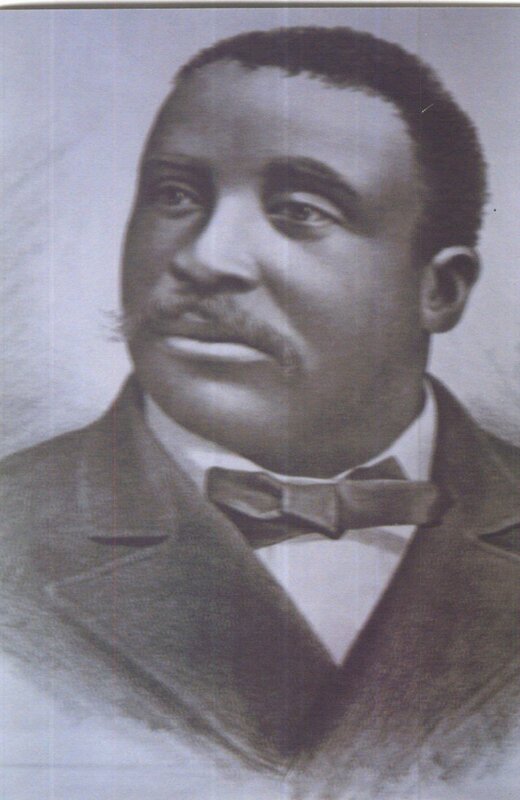 He graduated from Lincoln University in Pennsylvania as valedictorian of the Class of 1879, and completed the three-year theological course in two years. So impressive were his early achievements and so dynamic his personality that Bishop James Walker Hood named him to the A.M.E. Zion Church's delegation to the 1881 Ecumenical Methodist Conference which met in the City Road Chapel, London. During his ten years as President of the college, Dr. Price attracted students, friends and funds through the sheer power of his personality and Christian compassion. His great faith and hope for the future has been epitomized in this famous quotation of his: "I do not care how dark the night; I believe in the coming of the morning." Dr. Price served the college until his death in 1893, refusing positions of great prestige and attractive salaries to devote his life and engeries to the college. He demonstrated faith in his people, and called upon all to seize the opportunity to contribute toward elevating the black man through generous support of educational enterprises. Two of Dr. Price's grandsons survive him: Mr. Charles P. Sherrill of Salisbury, North Carolina and Dr. Richard Sherrill of Virginia Beach, Virginia. The annual observance of Founder's Day in our churches not only honors his memory, but provides us the opportunity to join in perpetuating his work by supporting Livingstone College.